Lindsey Wolosiewicz is an abstract artist who resides near Atlanta. Originally a native from Michigan where she earned a bachelors degree from the University of Michigan, Lindsey now paints full time. Lindsey’s work is sold in various galleries in Georgia, Texas, the Carolina’s, and Alabama. Her work has also been featured in prestigious art shows in the Atlanta area. Lindsey’s abstract paintings are filled with rich texture using an impasto technique. Using various palette knives creates buttery layer upon layer of paint. Along with soft colors her technique forms a rich rustic style. 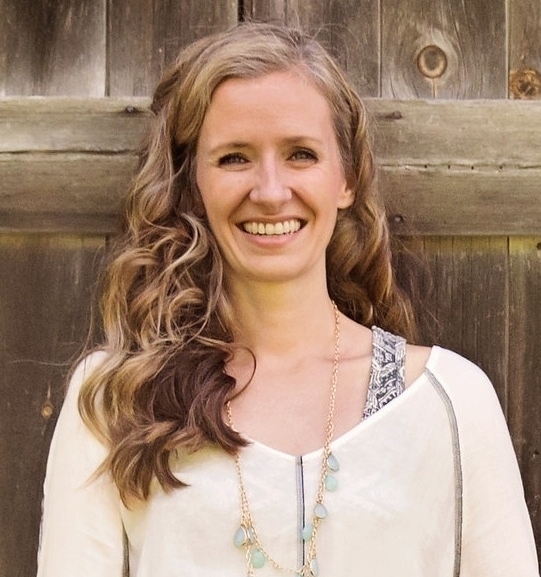 When she isn’t in her studio Lindsey enjoys teaching art to classical students, as well as painting with her three children, Paige, Luke and Emery. She and her husband Nate, and their children enjoy hiking, biking, and the beauty of nature. They are also actively involved in foster care and providing shelter for various kids in Atlanta. You can view the artist’s work and current gallery representation at her website: www.lindseypedesigns.com.